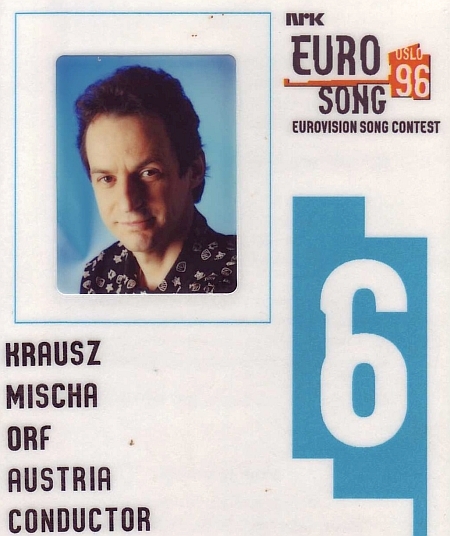 Mischa Krausz took part in the Eurovision Song Contest as a songwriter on two consecutive occasions. 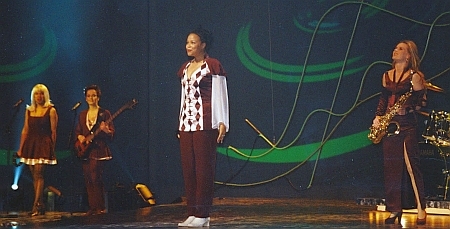 In 1995, he composed ‘Die Welt dreht sich verkehrt’, and with this song, Stella Jones achieved thirteenth place at the contest in Dublin, representing Austria. The following year, Krausz teamed up with Vorarlberg dialect singer George Nussbaumer to write ‘Weil’s dr guat got’, a gospel song which garnered 68 points, finishing tenth at the final in Oslo. Though Krausz co-arranged both of his Eurovision compositions, he only conducted the orchestra in 1996; Michael F. Kienzl undertook the task in Dublin. 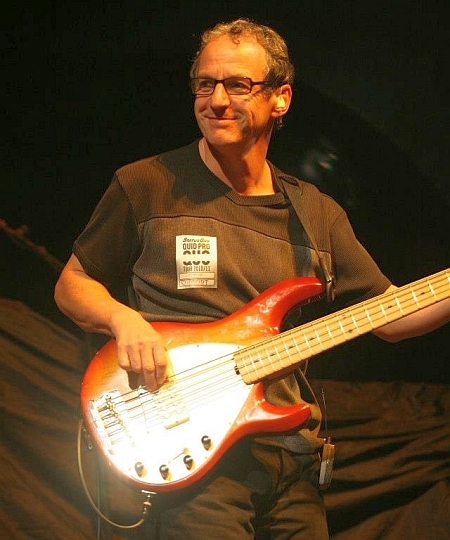 Between 1979 and 1985, Krausz played in André Heller’s band in two consecutive tours; furthermore, he was involved as a bass player in the studio recordings of all of Heller’s material during this period. 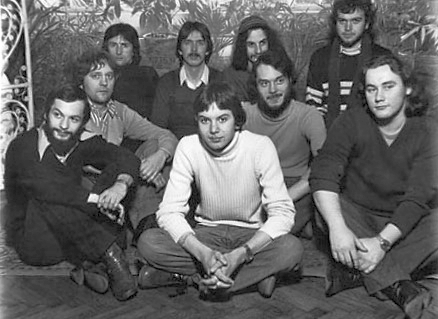 Soon Krausz was also playing in recording sessions for other artists of the fledgling Austropop generation as well, including Peter Schleicher and Lukas Resetarits. Alternating studio jobs with performing, Krausz embarked on stage tours with Erika Pluhar – who was André Heller’s wife – and Maria Bill. 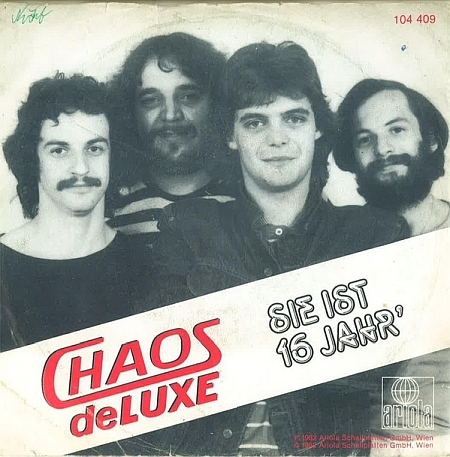 In between, with Hansi Dujmic and others, Krausz founded a short lived rock band, Chaos de Luxe, which released one album and several singles. 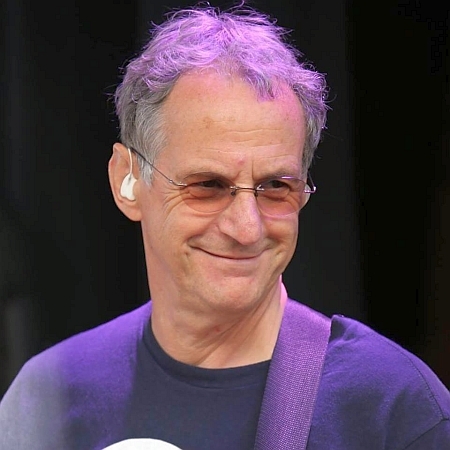 Towards the end of the 1980s, Mischa Krausz found himself playing and performing in four pop groups simultaneously, whilst also working in the recording studio as a session player and producer. As it became increasingly difficult to fit all of these activities into his schedule, he decided to focus on studio work and on just one performing act, Etta Scollo. Etta Scollo was a Sicilian singer with an ethno-rock repertoire who had settled down in Vienna. 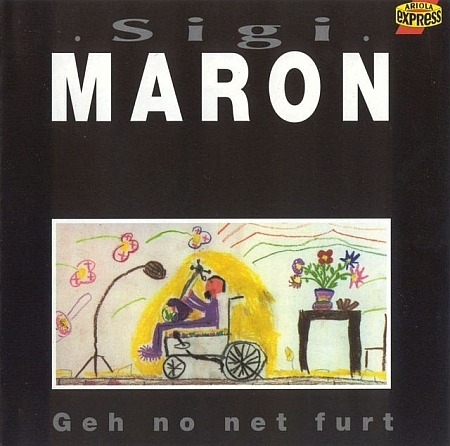 In 1988, she had a huge hit in Austria with a cover of the Lennon-McCartney song ‘Oh! Darling!’. In these rather adverse conditions, it was obvious to Krausz that he had to go looking for other working areas. In 1989, he took up a part-time job as a bass guitar teacher, as well as music theory and jazz arranging at the Wiener Neustadt Conservatoire. More significantly, he managed to get a foot in the door of the film world. 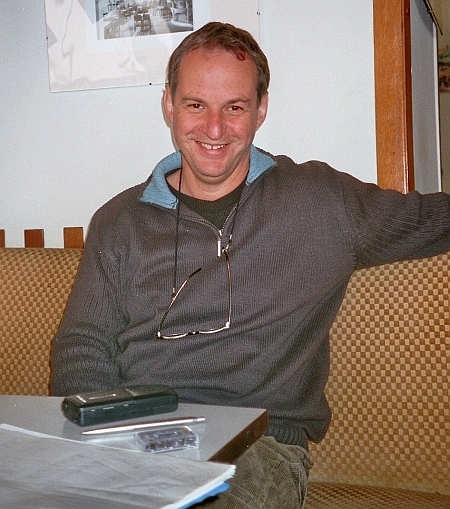 In 1990, Krausz composed the score to a TV film directed by Michael Schottenberg, ‘Landläufiger Tod’. Two years later, Schottenberg and Krausz collaborated again, this time on a cinema film, ‘Averill’s Ankommen’ – for the musical score to this film, Mischa Krausz won the Golden Award at the 1994 Houston Film Festival. In subsequent years, he became one of the most sought-after composers for television movies in Austria and Germany. He penned the music to two extremely successful and long-running TV series, ‘Julia, eine ungewöhnliche Frau’ (65 episodes, 1999-2003) and ‘Der Winzerkönig’ (39 episodes, 2006-’10); both were co-productions between Austrian broadcaster ORF and their German counterparts ARD. In order to facilitate extending his musical scope even further, Mischa Krausz took orchestration classes with Ben Newhouse of Boston’s Berklee College of Music (2008). Meanwhile, in the 2000s and 2010s, he continued writing music for television films such as ‘Erbin mit Herz’ (2004) and ‘Der Täter’ (2010), as well as children’s series, most notably ‘Die Hexe Lilly’ for German broadcaster WDR (2014). In 2015, he scored the music to ‘Ritter Trenk’, an animated movie for children. The remaining problem was the lyrics. In the end, ‘Die Welt dreht sich verkehrt’ was credited officially as Krausz’s composition with lyrics by Mischa Krausz, F. Beck, and S. Fied. It was clear the last two names were pseudonyms. 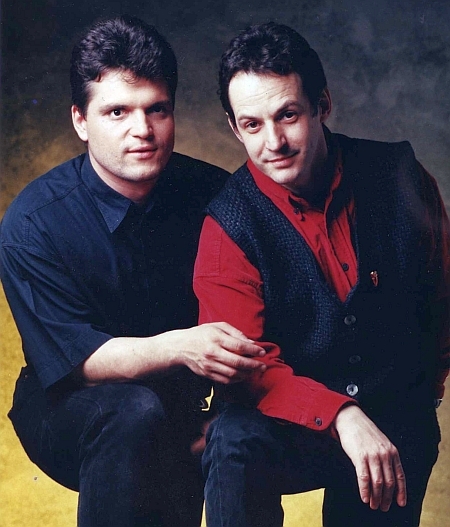 At the time, it was rumoured amongst festival followers that these were noms de plume of none other than German Eurovision denizens Ralph Siegel and Bernd Meinunger. The first contact between Mischa Krausz and the writer of this article was established by e-mail in the summer of 2006 due to the latter’s curiosity about the two mysterious lyricists. After initially refusing to disclose the identity of his two co-writers, Krausz later promised to ask one of them if he had any objections to reveal the eleven-year-old secret – which turned out not to be the case. The reason he called on others to help him with the lyrics in the first place, was because the time schedule was extremely tight. It was a matter of days rather than weeks before the song in its final version had to be submitted. 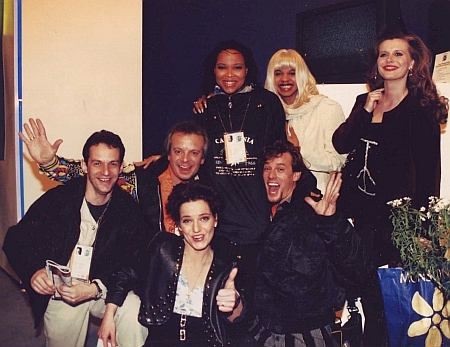 Stella Jones’ rendition of ‘Die Welt dreht sich verkehrt’ in the 1995 Eurovision Song Contest, Dublin, with the RTÉ Concert Orchestra under the baton of Michael F. Kienzl. 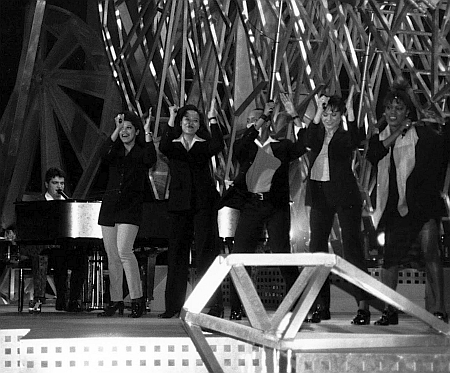 Mischa Krausz conducting George Nussbaumer’s live performance of ‘Weil’s dr guat got’ at the 1996 Eurovision Song Contest in Oslo. So far, we have not gathered any comments of other artists about Mischa W. Krausz. Bas Tukker interviewed Mischa Krausz in Vienna, August 2006; and had a new conversation with him over twelve years later, in November 2018. Photos courtesy of Mischa Krausz and Ferry van der Zant, except for the first picture, which was taken by Bas Tukker (August 2006). Thanks to Bill Holland for proofreading the write-up, to Tin Španja for uploading the Eurovision videos, and to Edwin van Gorp for putting the article and photos online.